After the evil goddess Hera frightens the great Cretan Bull, Hercules, hero of Ancient Greece tries to tame it. 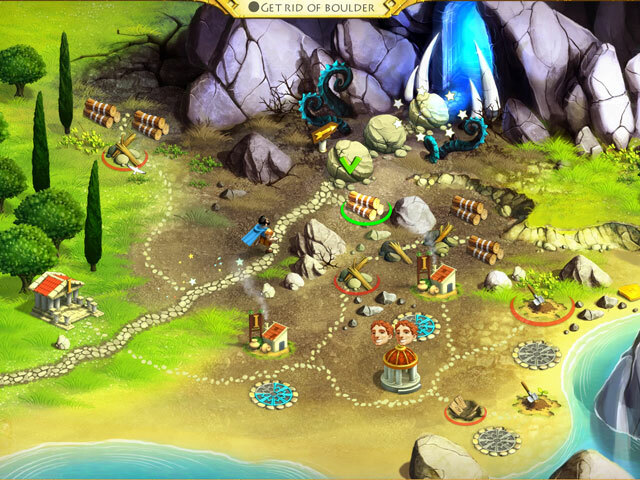 Help Hercules save the day as the bull goes wild and destroys towns and buildings! 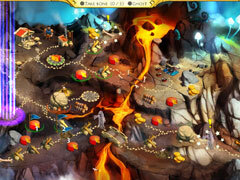 Along the way, you will have the opportunity to build wonders and solve incredible puzzles. In each of the 4 stages, there are 10 puzzle pieces to collect and solve at the conclusion of the stage. Enjoy colorful comics and Hercules' surprising tricks in stunning HD! 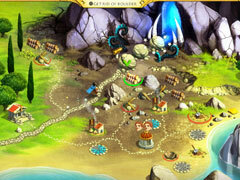 -Stunning HD graphics and Windows 8 touch screen support. 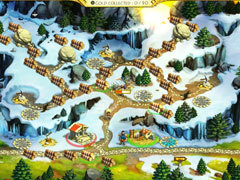 -Collect pieces of numerous incredible puzzles to solve! -Amazing new Wonders: Ancient Zoo, Aviary, and more!